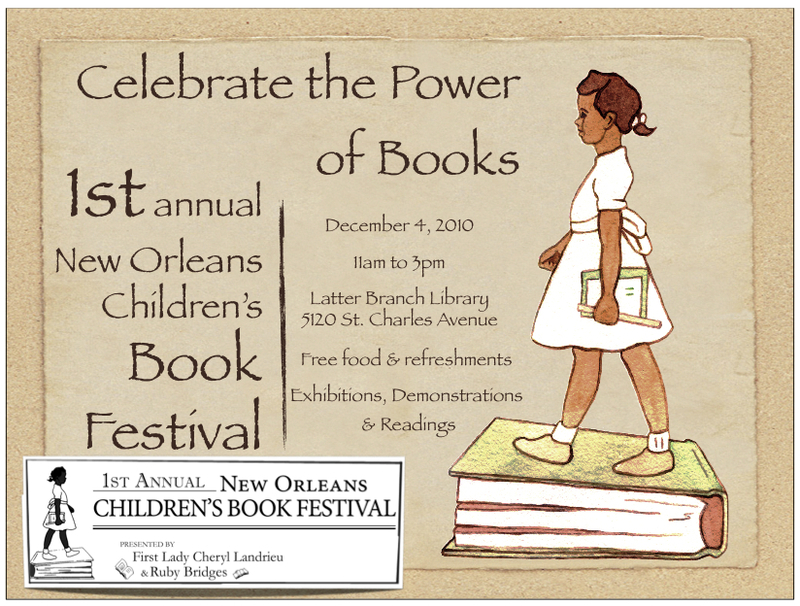 Today, New Orleans will host the city's first-ever children's book festival, sponsored by a woman who became the first black child to attend a previously all-white New Orleans school, 50 years ago, when she was just 6 years old. It's not the first time Coles has helped to tell Bridges' story. He collaborated with Bridges to tell the story he observed in a children's book,The Story Of Ruby Bridges . Later, Bridges wrote another children's book, Ruby Bridges Goes To School: My True Story (Scholastic Reader Level 2) which features historic news photographs of her experience, as well as Through My Eyes , an autobiography for older children. The Coles-Bridges collaboration helped her to create the Ruby Bridges Foundation, dedicated to stopping the use of children to spread racism. It has propelled Bridges into a career in public speaking, as she addresses school and community organizations, and works to help rebuild schools and services for children in New Orleans, following Hurricane Katrina. This article from the Harvard Divinity School, "Walking the Walk and Talking the Talk," fills in the details of what happened to Bridges and the work of her foundation. 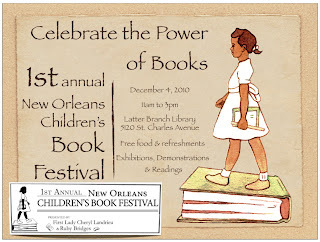 You can find out more about Ruby Bridges at her website, or the website of her foundation.